ffxpadminJuly 10, 2017Arts, Clothing, Fashion, Lifestyleempire state building, New York Fashion Week, Tiffany & Co. 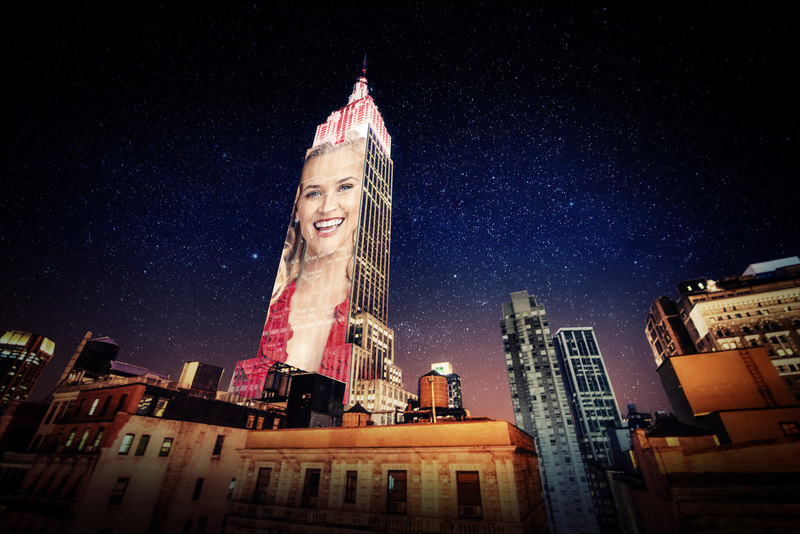 The Empire State Building is turning into a giant billboard on Wednesday, with massive projections of fashion images that will put Times Square’s posters to shame. 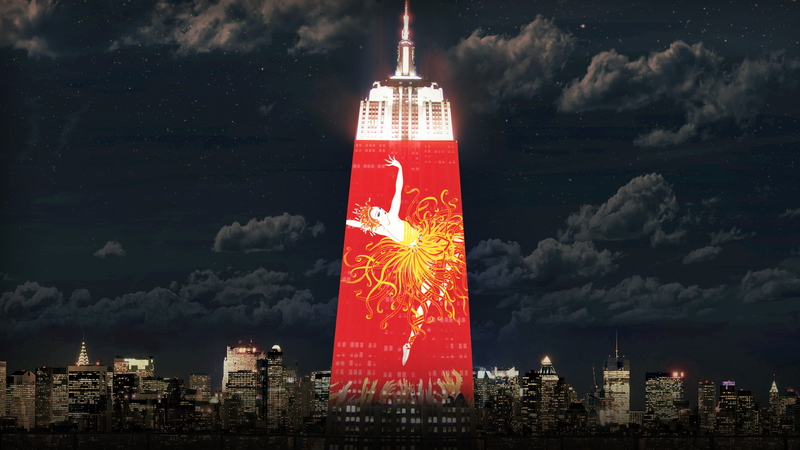 Prior light shows on the Empire State Building featured giant animals and artwork from the Whitney, but this year’s will be like having a front-row seat at New York Fashion Week. 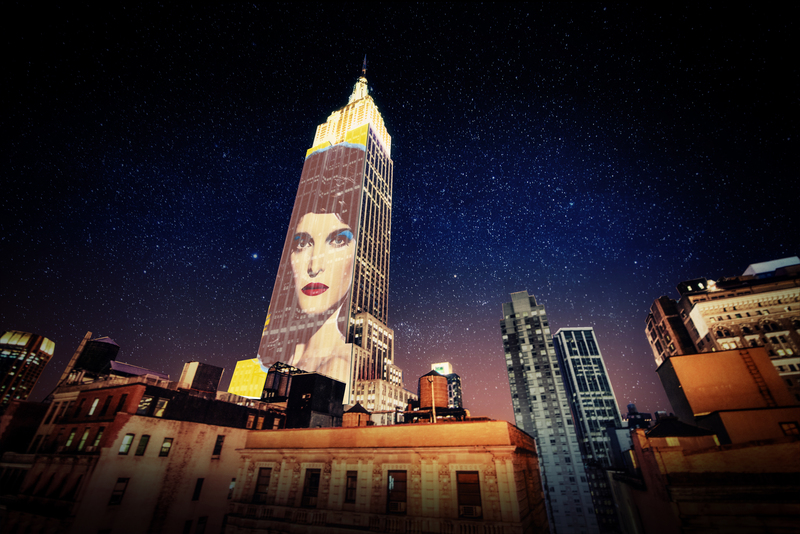 Spanning 42 floors of the building (that’s nine more floors than it covered in 2015) and rising 500 feet high, the show will feature iconic fashion images of everyone from Audrey Hepburn to Kate Moss, including iconic works by the likes of Andy Warhol. The light show is in celebration of Harper Bazaar’s 150th anniversary and Tiffany & Co., and it’ll be presented by Glenda Bailey, editor in chief of Harper’s Bazaar, and Jennifer De Winter, senior vice president of the Americas of Tiffany & Co. You’ll be able to see it on the northern side of the building from 8:30pm to midnight on April 19. Next on the lights schedule is green lights on April 22 for Earth Day then yellow and orange lights on April 25 for Project Sunshine Week. Yes, you should Instagram all of them.